Our comprehensive and versatile fleet of trucks, trailers, low loaders, and semi-trailers are suitable for normal and abnormal loads – and supported by additional specifically-commissioned equipment. We also support each project with our dedicated customer services, planning, forecasting and management teams. We offer a well-rehearsed and highly capable service to execute your transport needs. 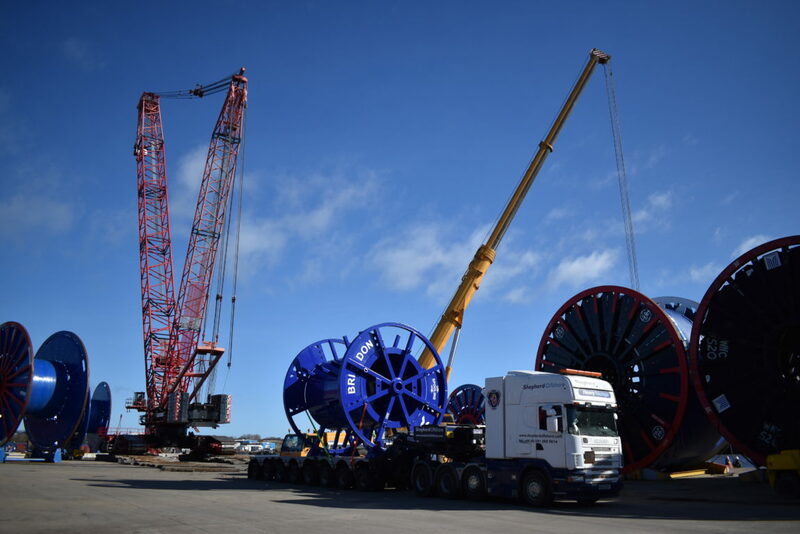 Heavy abnormal transport routes link both our Neptune Energy Park site and Offshore Technology Park site, providing direct access to major trunk roads and permitting the transfer of products of up to 400-tons between our facilities.